In news just in our tremendous export initiative Sounds Australia has missed out on Catalyst funding. Read the APRA AMCOS release here, and support their petition here. 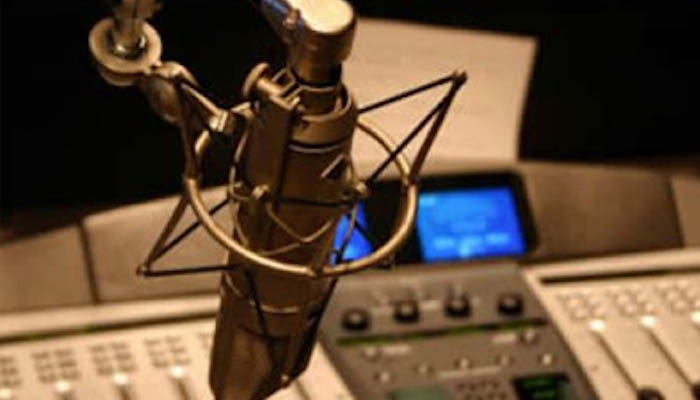 The federal budget has little news for the arts, although cuts to community radio are a concern; read our roundup here. Commentator Stephen Cassidy reflects on the stasis and sketches an inclusive vision we rather like. And we report on the curious Catalyst Fund which has now announced double its funding! We launch a new occasional series looking at Australian orchestras building new audiences, kicking off with the West Australian Symphony Orchestra. Book your tickets for our 12 June Indie Classics seminar at Vivid, and read our latest coverage of classic innovation from San Francisco’s Soundbox. As always, share your news, follow us on Facebook and Twitter as we deliver the latest music news. Treasurer, arts are central to everyday life, why doesn’t funding reflect it? What does the Federal budget means for Australian music? We still cover all the latest music opportunities. Now they have a better home! Access our complete suite of Opportunities at your leisure, anytime, on our website. Our Opportunities section includes all the latest information on competitions, awards, conferences, events, workshops, funding, resources, music jobs and more. Check out the OPPORTUNITIES section on our website now! And you can read the very latest opportunities below. Your feedback is welcome, send us an email. Open to young people aged 12-21 years to write a short 30 second composition to assist calling people to their seats at the Sydney Opera House. WAM is proud to support The Big Splash Band Comp 2016, now open for entries. Entrants are to be West Australian residents, who compose and perform original music, and are unsigned. The second Matt Withers Australian Music Composition Competition with the support of a leading Australian Composer as well as over $1500 worth of cash and prizes on offer. Last offered in 2013, the Orchestral Prize ($25,000) and the Song Cycle Prize ($15,000) are a continuing testament to philanthropy in fostering new creative works of music. Managed by Perpetual and presented with the Australian Music Centre. Entries are now open for the Vanda & Young Songwriting Competition. Thanks to Alberts and APRA AMCOS, songwriters have the chance to win up to $50,000 and be held in the esteemed company of previous winners Megan Washington, the Preatures, Kimbra and Husky Gawenda. The National Indigenous Music Awards recognise excellence, dedication, innovation and outstanding contribution to the Indigenous Music Industry. Nominations are open to the general public for releases between July 2015 – June 2016. To celebrate the fifth year of the Northern Territory’s premier celebration of songwriters – the NT Song of the Year Awards – MusicNT introduce two new award categories, judged by over 50 Australian music industry leaders. The Council for Humanities, Arts and Social Sciences (CHASS) invites nominations for its Australia Prizes, the CHASS Australia Distinctive Work Prize and Future Leader Prize. These Prizes honour distinguished achievements by Australians working, studying or training in the humanities, arts and social sciences. With over $120,000 in prizes and awards available, all music genres are eligible. An exciting new category will be added for 2016. Open to Victorian residents, further information will be available early in the New Year. 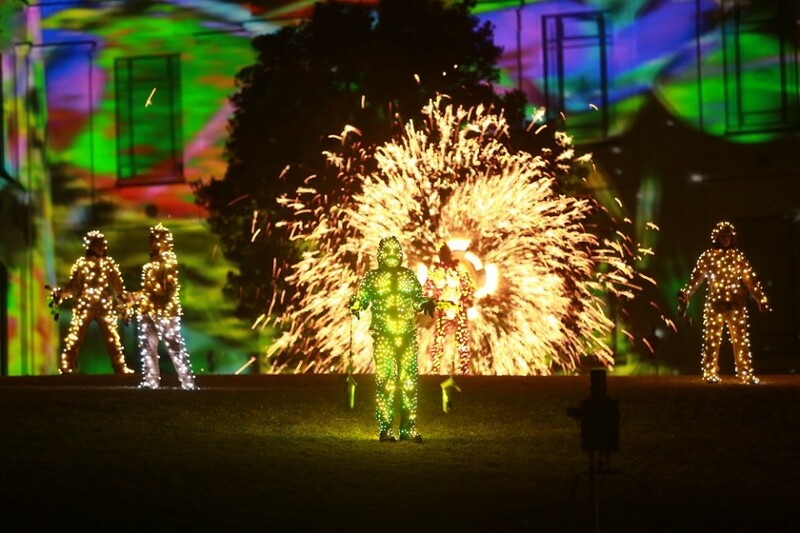 Is Australia’s independent arts sector equipped to shape the future of resilient communities? How do they assist cities to prosper culturally and financially? 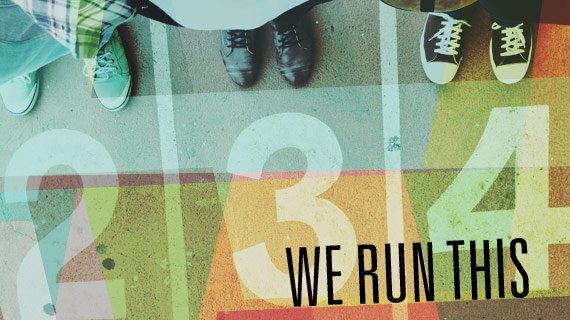 We Run This is equal parts rigorous discussion and a celebration of the ideas developed by Australia’s Artist Run Initiatives (ARIs). This practical skills-based workshop at the Sydney Conservatorium of Music provides teachers, professionals and enthusiasts with the fundamentals of how the voice works, how to use it better and look after it. It will also benefit students whose career path requires confident vocal use. Accredited by BOSTES. Are you still undecided about how you want to spend the next one to two years of your study time? Do you want a preview of what the next two years might hold? This is your opportunity to get to know JMC Academy! 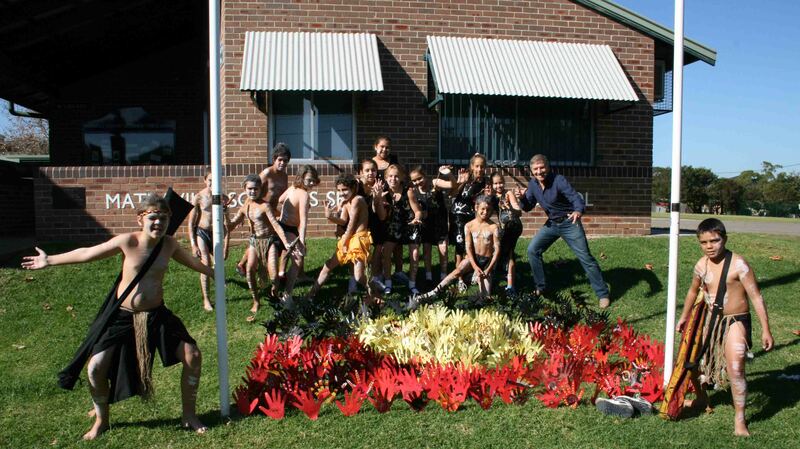 Reconciliation Week is an annual celebration, taking place between 27th May and 3rd June. It commemorates the anniversary of the 1967 referendum, recognizing and acknowledging Aboriginals and Torres Strait Islanders and their culture. Celebrate the rich and diverse cultures of Indigenous Australia with one of our engaging programs at your school in 2016. Developed to help young people get a leg up in the highly competitive music business, FEEDBACK is a jam-packed day of music industry insider info. Meeting Place brings people interested in arts and disability together to generate real conversations, explore the distinctive nature of the sector and share brilliant artistic works. From the Creators of CultureLabel.com, REMIX explores the intersection between Culture, Technology and Entrepreneurship. Tackling the big issues facing the cultural sector through our Global Summits and Academy training. Most music education conferences are programmed so attendees spend most of their time sitting and listening to presentations. The 2016 Musical Futures Conference is different. Instead of sitting and listening attendees, will have the opportunity to play, sing, compose, arrange, produce, scratch, rap and improvise our way through two days of workshops. This Brisbane event is one of many run by AAM nationally and aims to bring together both current and aspiring artist managers. 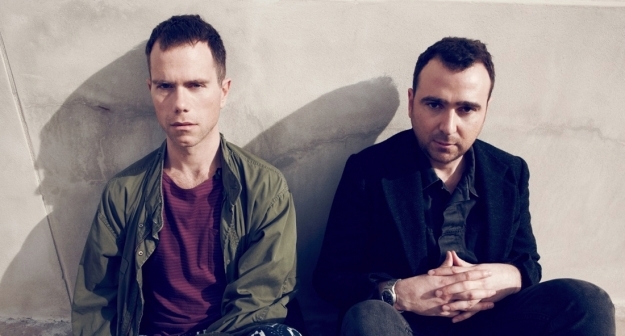 Indie Classics – What will classical and art music look like in the future? A seminar with Vivid Ideas, supported by APRA AMCOS. We continue our exploration of the future of classical music with a top notch panel and special guests, sharing ideas, practice and new ground. Make Music Day Sydney encourages the participation and support of live music. As part of International Music Day, Sydney will be hosting various events and celebrations across the city. Find out how you can participate. The Festival is open to all community and school choirs and individual singers with amazing opportunities to sing in the Festival showcase concerts and massed choirs. Register your interest to workshop with Kirby Shaw, sing in any of our fabulous Festival events or feature your choir at Melbourne International Singers Festival 2016! 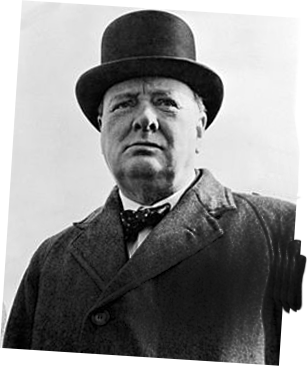 The Winston Churchill Memorial Trust provides opportunities for Australians to travel overseas in search of new ideas, innovation and excellence. No prescribed qualifications are required and any subject can be pursued provided a benefit to Australia is evident. 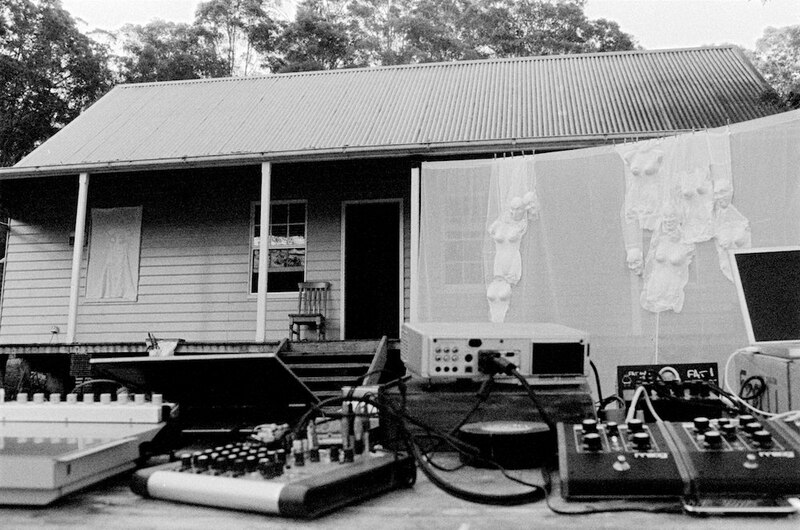 The Artist-in-Residence program at the Bundanon site was initiated in 1993 and is the largest such program in Australia, hosting around 300 artists each year on both our Bundanon and Riversdale sites. The Australia Council is seeking expressions of interest (EOI) to our APAM International Presentation Program. This program provides funding for international presentation opportunities arising from the Australian Performing Arts Market (APAM) 2016. This grants program encourages local emerging artists to maintain an independent arts practice. These grants may be suitable for applicants staging a Sydney Fringe Festival performance. The Indigenous Languages and Arts program (ILA) provides funding for projects and organisations that support participation in and maintenance of Australia's Aboriginal and Torres Strait Islander cultures through languages and arts. The Auckland Festival Trust is looking for a new Artistic Director. Working with the Board and Chief Executive, this is a rare opportunity for an inspiring artistic leader with vision and drive. International Art Space is seeking an enthusiastic and ambitious Program & Communications Manager to take on a pivotal role delivering their innovative Australian and international arts programs. Green Music Australia is seeking an Outreach Campaigner to work for 12 months to build their campaign to rid the music scene of the scourge of throw-away plastic water bottles. Queensland Conservatorium Research Centre are now in active pursuit of the crucial Research Fellow position for their ARC Linkage collaboration Making Music Work. The appointee will teach in Sonic Arts and other relevant Music courses, leadership of the Sonic Arts stream, supervision of research students, and is expected to undertake and produce high level research or creative work in a relevant field. 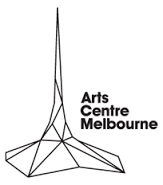 The Arts Centre Melbourne is seeking to appoint an Executive Producer – Presentation Services to join the senior executive team. Mad On Music are seeking an enthusiastic Music Teacher to run their music program designed for Melbourne's Primary School students. SSO is auditioning in August for a Principal clarinet. 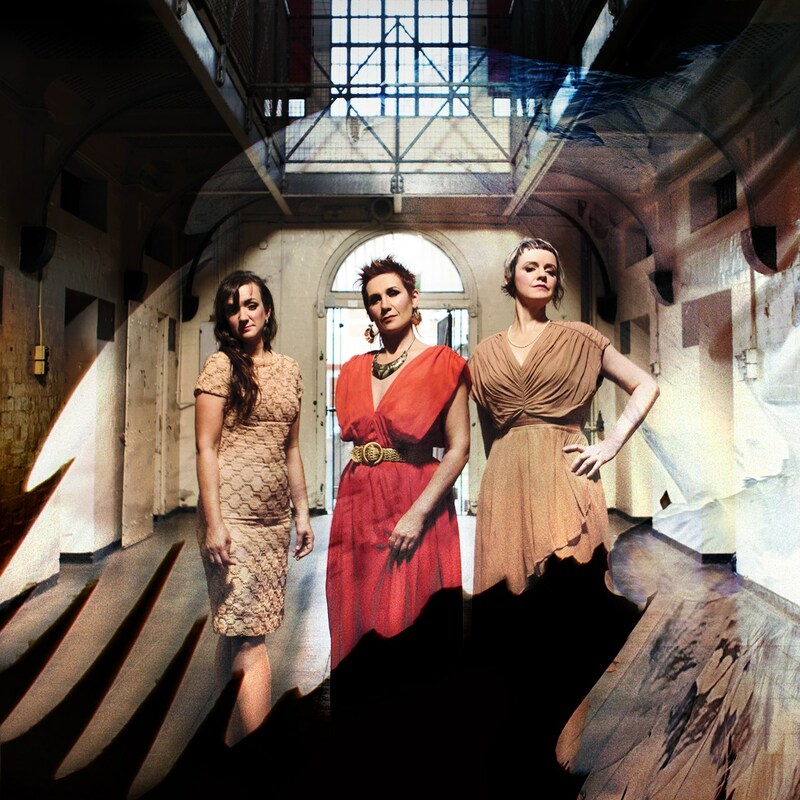 The Muses Trio are some of Australia’s leading and most exciting musicians in contemporary classical music, known for their edgy, spine tingling and virtuosic performance style, are launching their debut CD, The Spirit and the Maiden, with a rare performance at Boggo Road Gaol inside the former women's prison. QSO and 4ZZZ, proudly partnering with Newstead Brewing, present the first QSOSundowner event. A harmonious combination! Let's get MZAZA to Europe! Crowd funding campaign by Brisbane world music band - Music with Mediterranean influences, Balkan rhythms, flamenco guitar, French vocals… heading back to their roots for their first European trip. We're assembling an orchestra, singers, electronic musicians, lights & lasers to recreate some of the biggest & best dance anthems from the 90s to today! 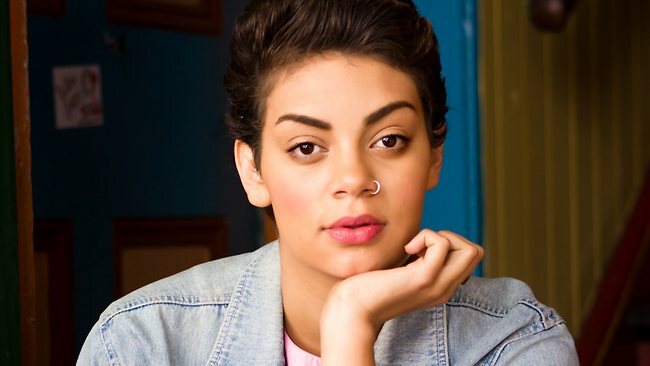 Gamilaroy woman Thelma Plum is an Indigenous singer-songwriter who captured the hearts of Australians when her first demo ‘Father Said’ won Triple J’s Unearthed competition in 2012. To unsubscribe from all of our mailings, click here.